The year is going to be different for enthusiasts wanting to upgrade to a newer MacBook Pro. 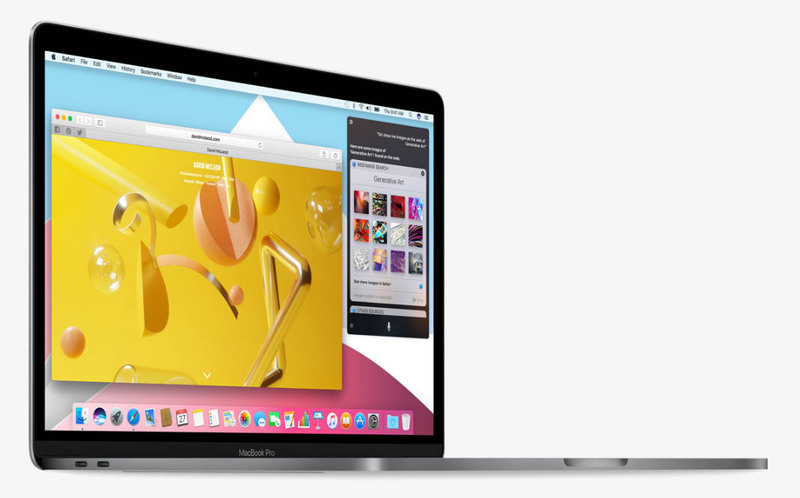 For now, you should hold off your purchase for the 2016 MacBook Pro because according to Pike’s Universum blog post, a macOS 10.12.4 Beta software provides a reference for the newer MacBook Pro models, the ones that will be running Intel’s Kaby Lake family. The publisher PIKERALPHA has provided the following information about Apple’s AIO, or iMac series, or just the processors’ details that are expected to be running inside them. “Mac-B4831CEBD52A0C4C would likely be for two new 13-inch MacBook Pro models with function keys. The models would likely have Kaby Lake processors with a maximum Turbo Boost of 3400 MHz and 4000 MHz respectively. Moreover, the person that compiled that article has also managed to provide his insight on which processor is more likely to replace the existing 6th generation Skylake chip. Those details have been listed below. There isn’t an exact date for the upcoming MacBook Pro refresh, but there is a possibility that it is announced at WWDC 2017.